Love Comic Books, Video Games or Trading Cards? It's all fun and games in Sedalia, MO. 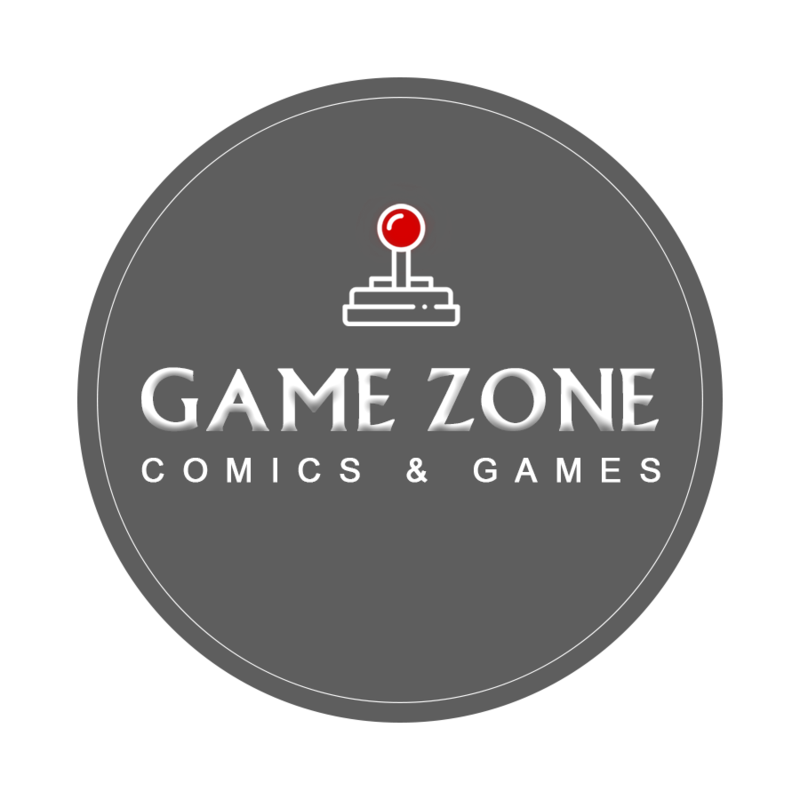 For 14 years, Game Zone Comics & Games has been a neighborhood hangout for children and adults alike. We carry all kinds of fun board games, classic video games, new and back-issue comic books and collectible cards. You'll always find something different when you visit-stop by Game Zone Comics & Games today. Don't miss any of the fun at Game Zone Comics & Games. Shop at our local comic book shop today to support your community. Want to shop local, find classic comic books and meet some friendly folks? Just stop by Game Zone Comics & Games. We're family-owned and -operated and have been in business for years. We strive to help our customers in ways that big-box retailers can't, like recommending board games for your party or finding the trading cards you need for your collection. We also take special orders. Visit our store today to see why we're a popular place to shop for games and comic books.